The benchmark for strength and durability is steel fencing. 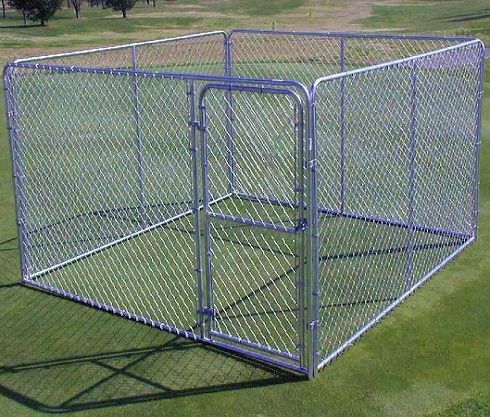 We offer excellent choices in Steel Fence & Chain Link Fence for almost any purpose. For attractive residential perimeter fence, pool fence, or commercial applications, we provide a virtually maintenance free, yet cost-effective solution. Made from 100% galvanized steel and a premium exterior powder coat paint, our steel fence products are designed to weather the elements without sacrificing strength. Rich finishes loaded with UV inhibitors to resist fade in the strong summer sun and give you years of protection and enjoyment without the need for repainting. Warranty up to 20 Years! Installation warranty available as well.